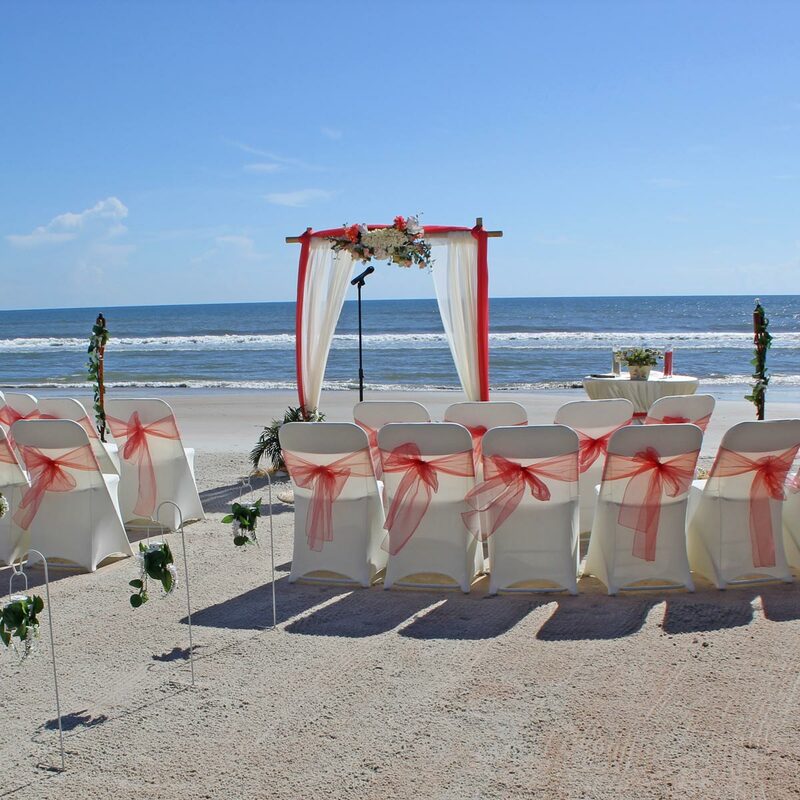 Paradise Beach Weddings works in the East Coast of Central Florida, Volusia County. Primary beaches are New Smyrna Beach, Daytona Beach and Ponce Inlet. This includes Port Orange, Wilbur by the Sea, and Ormond Beach. 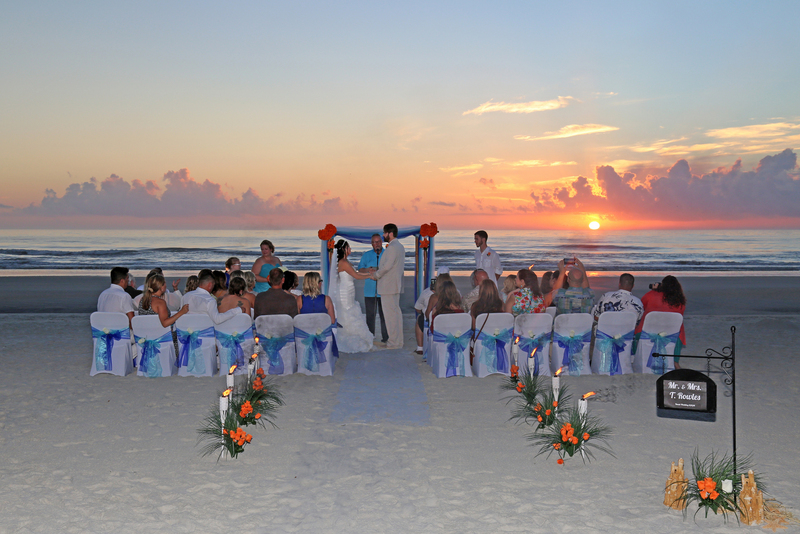 While we predominately perform destination and beach weddings, we also do location weddings in parks, at bed & breakfast locations, barns, private residences and more.